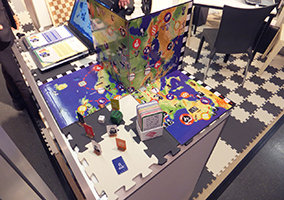 2019 - year of the selfadhesive demonstration board, a world's first! 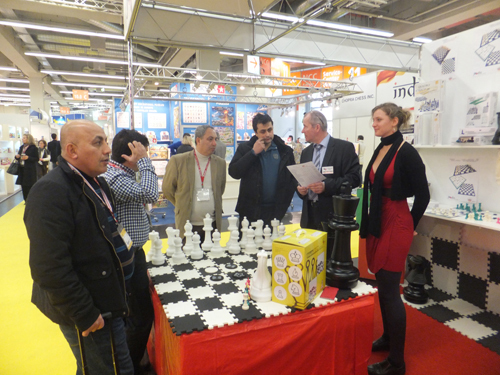 Our visitors were stunned by the simple but effective product with its clear and agreeable design. 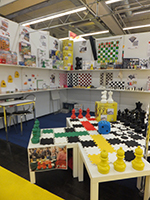 In 2018 our visitors were able to see a complete new dimension of chess - lasered into glass. 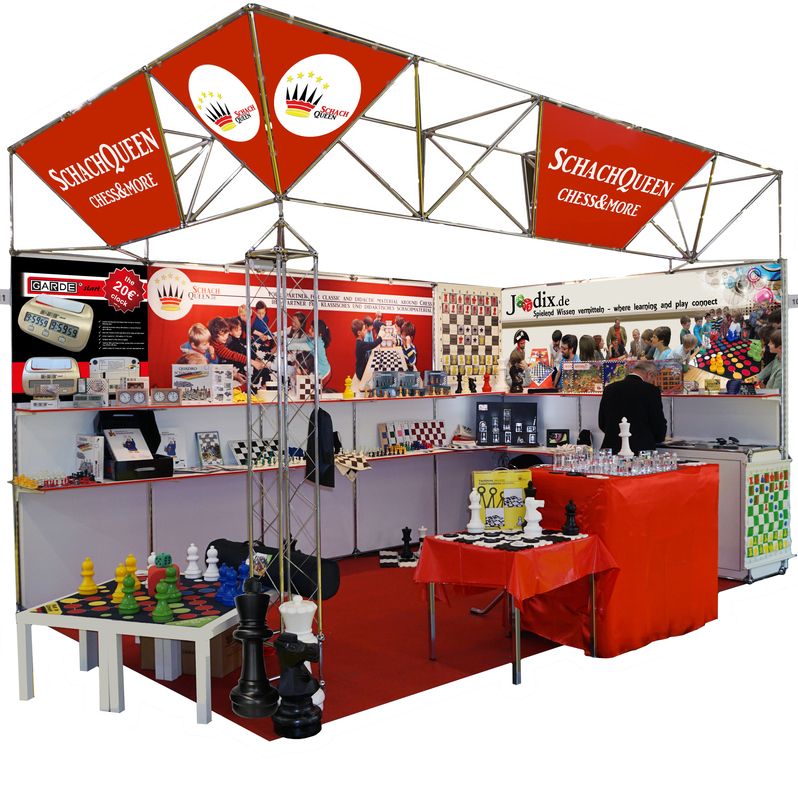 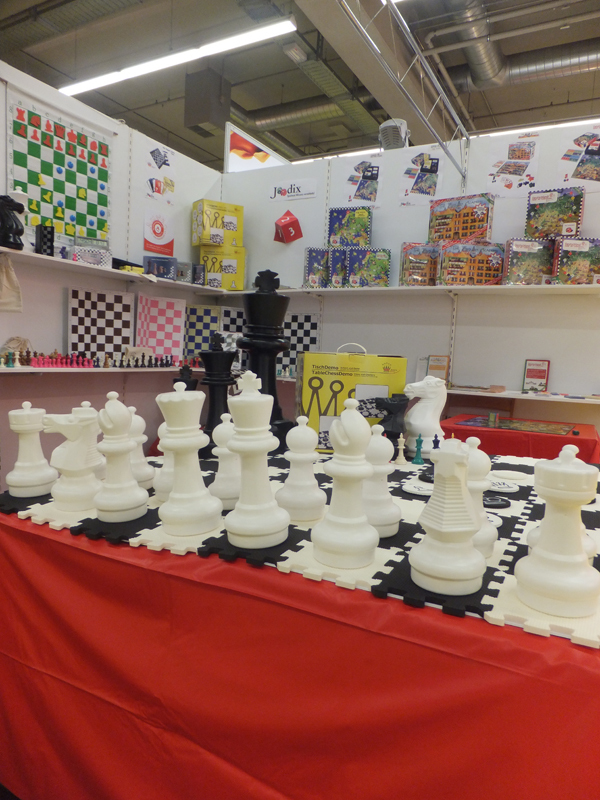 Both chess pieces and trophys made our booth a glamorous experience. 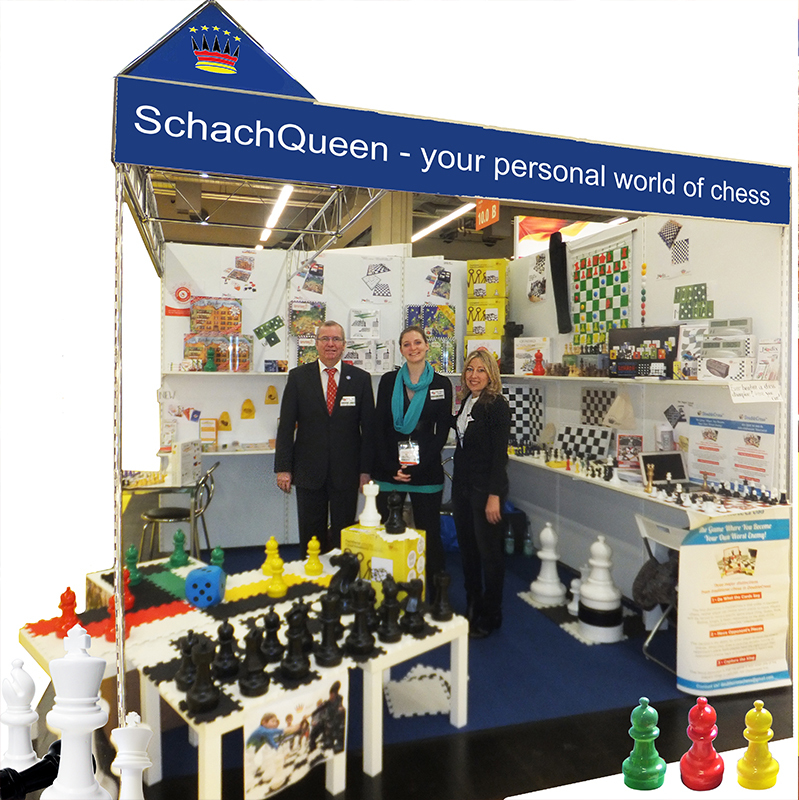 In 2017 we had a huge innovation to display - the GARDE start as a low budget tournament clock with both Fischer and Bronstein incerement has turned our to be a great success. 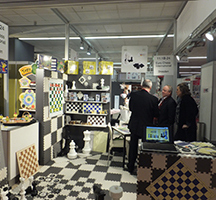 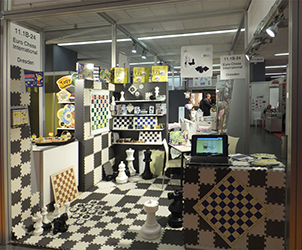 In 2016 we introduced our QuadroChess and Checkers in a completely new colour - white black red and yellow. 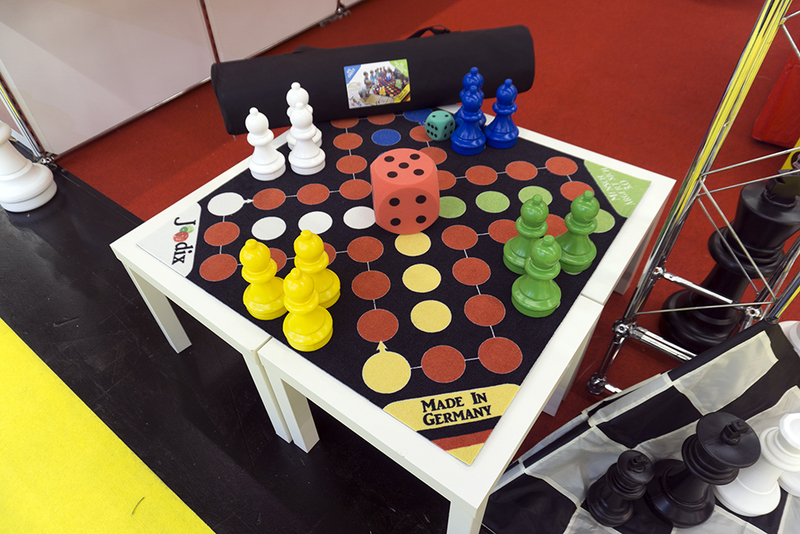 Another novelty was the final version of our giant LUDO game. Classic chess wise we reintroduced the GARDE classic as part of our portfolio. 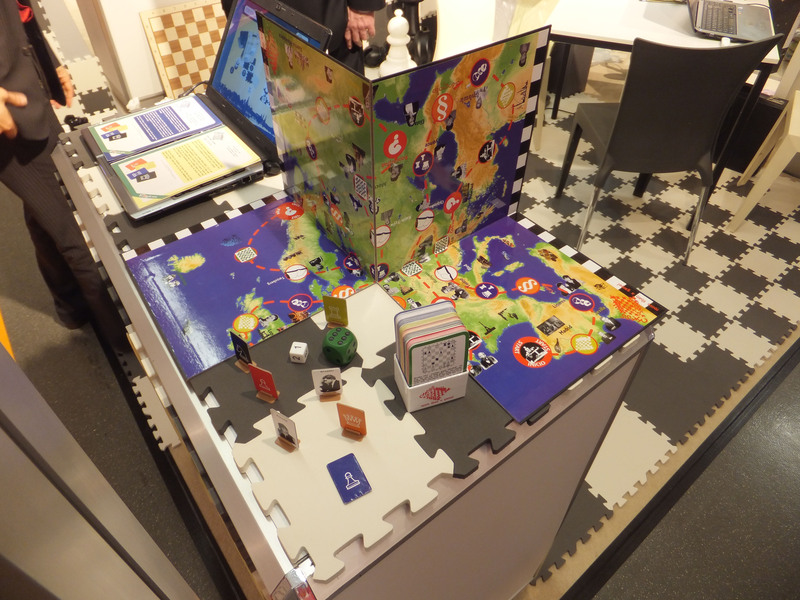 In 2015 we showed the first prototype of our giant LUDO game. It was a great success with many interestees. 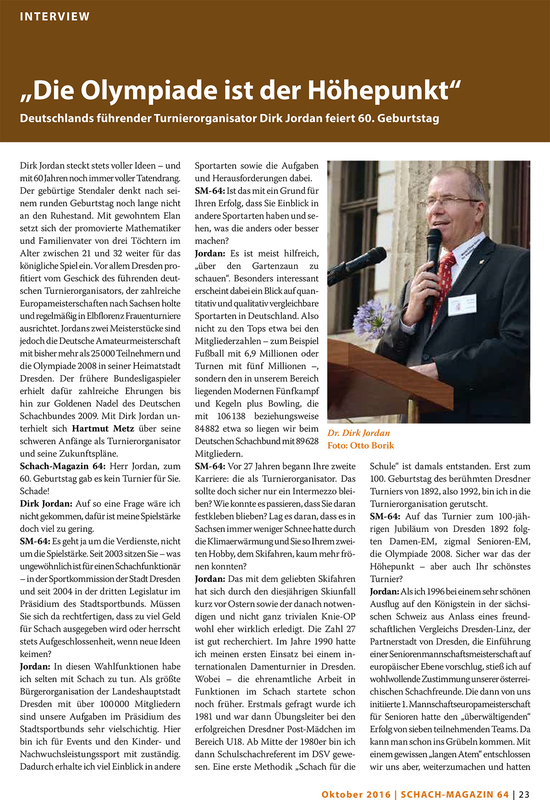 Even the Bayrischer Rundfunk came to see us play. 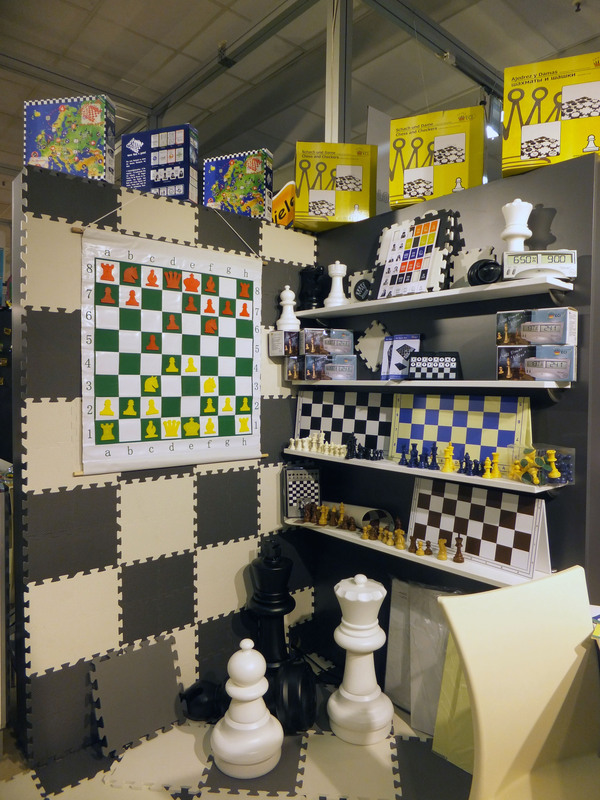 2014 was the year of our four player chess and checkers game: QuadroChess and Checkers. 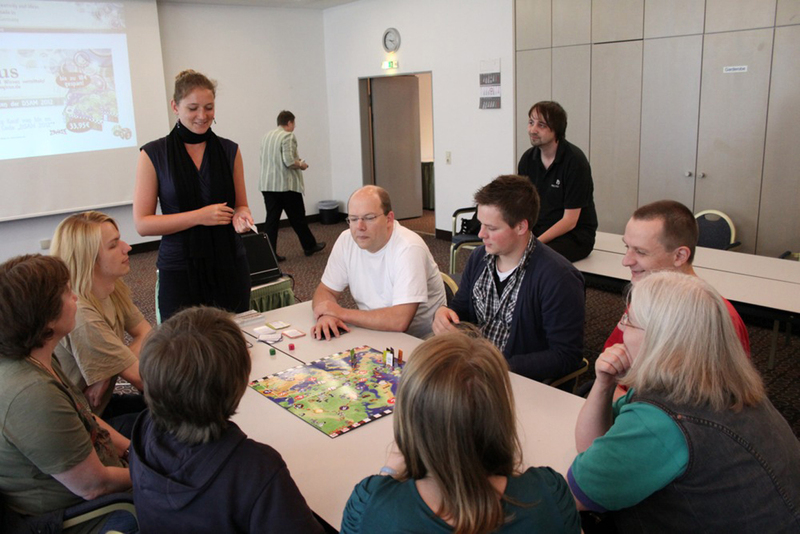 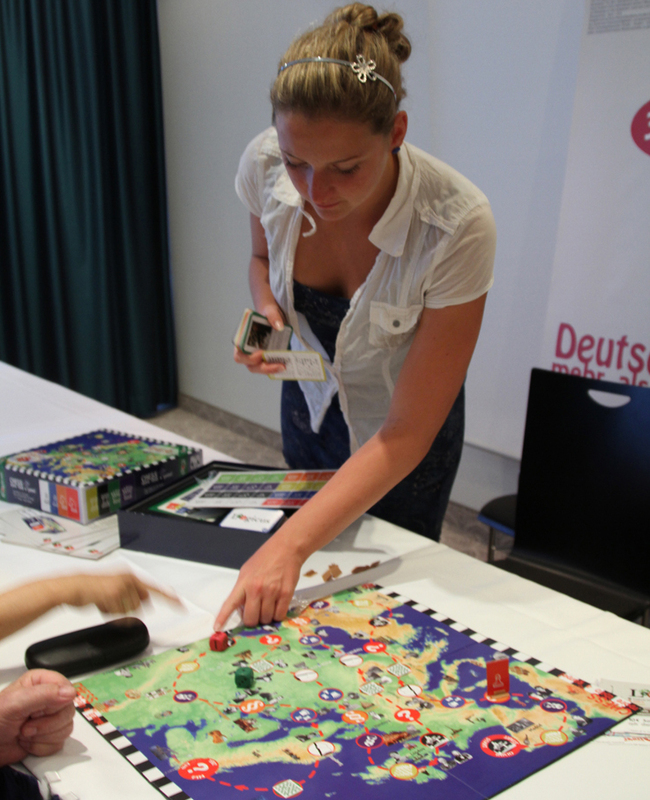 Also we hosted the game Double Cross together with its developper Joanne Dressendorfer. 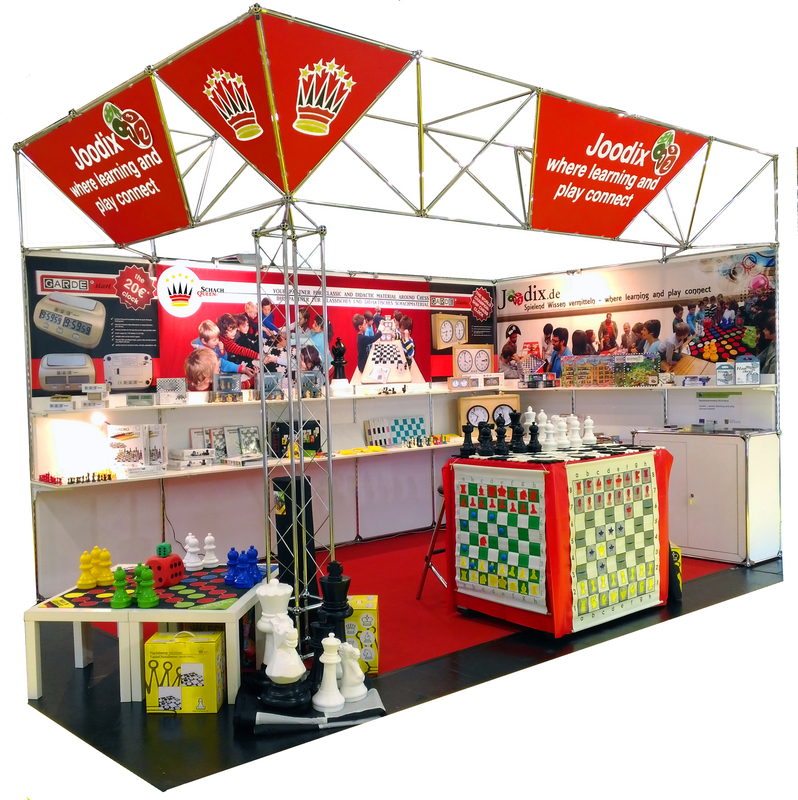 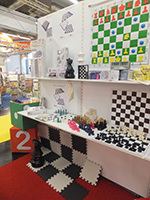 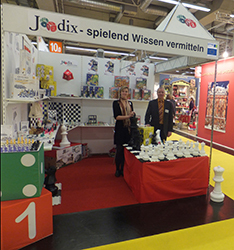 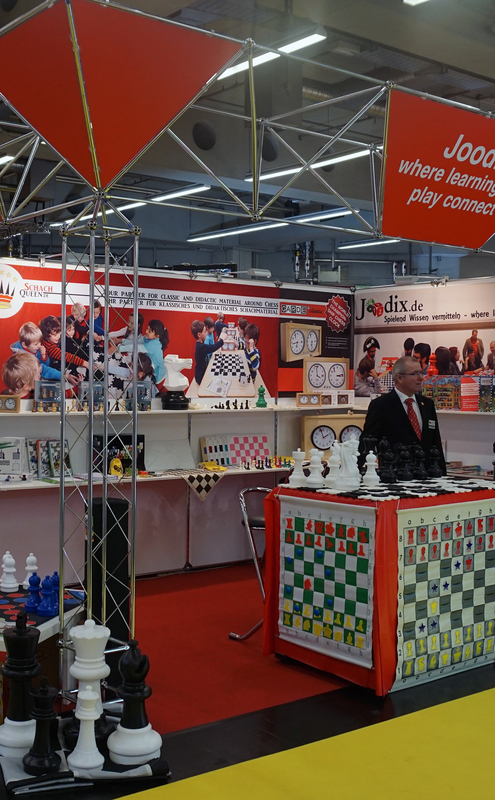 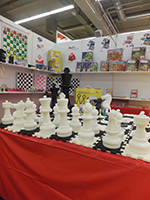 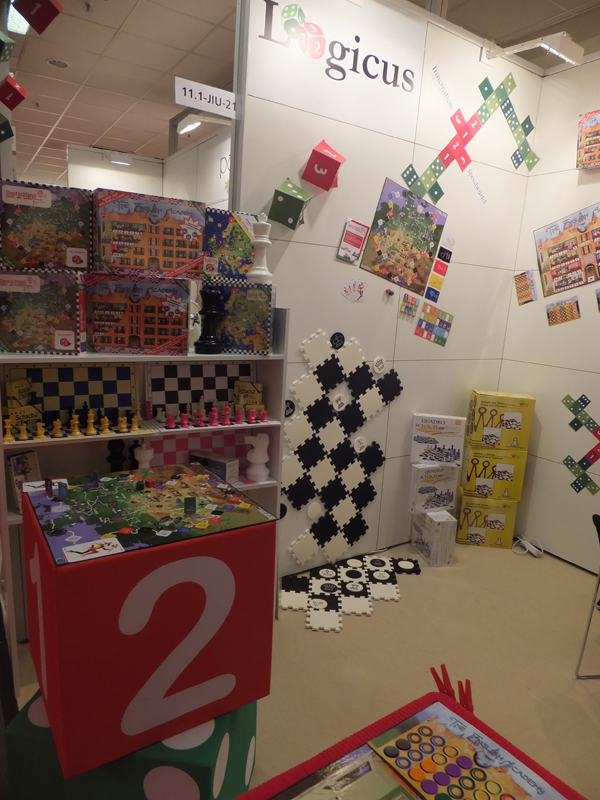 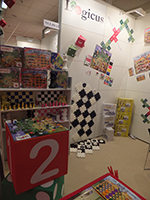 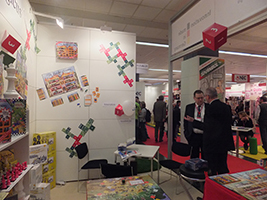 In 2012 we revisited the International Toy Fair Nürnberg, this time introducing our latest products. 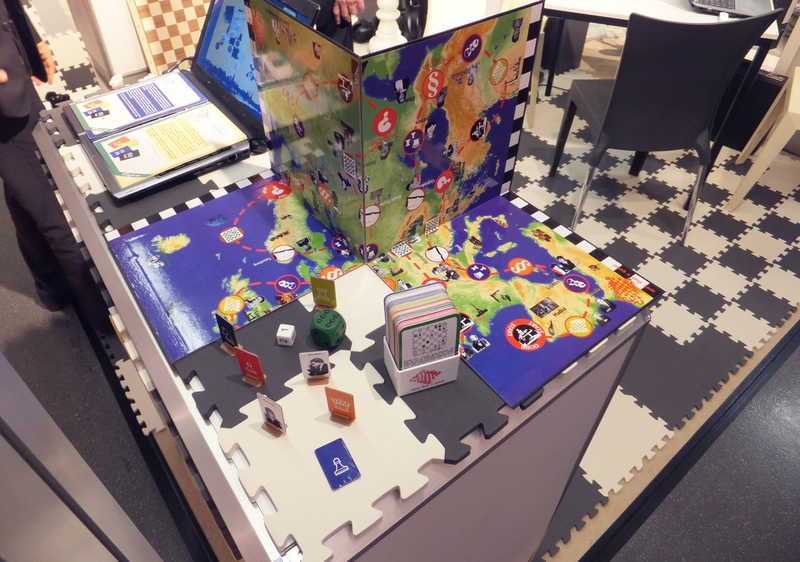 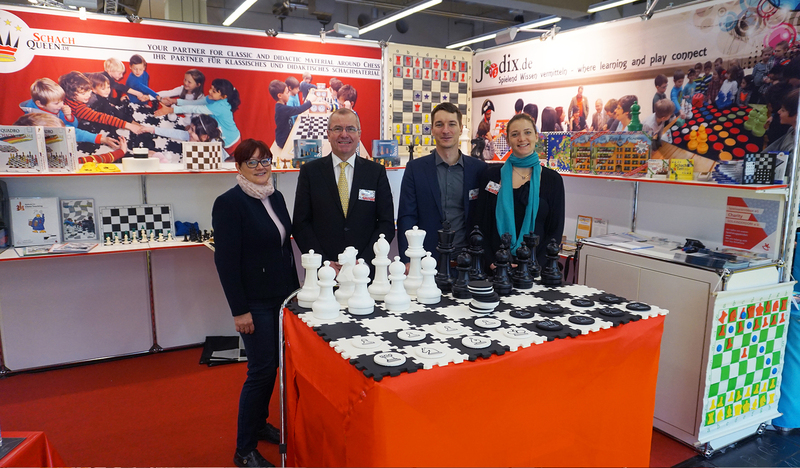 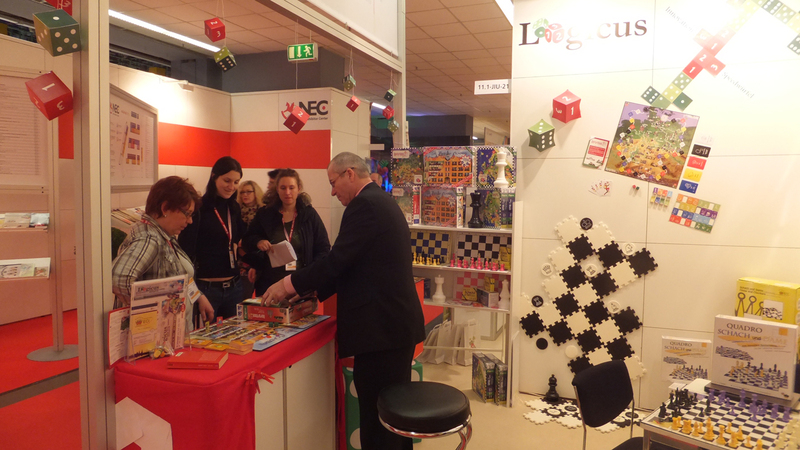 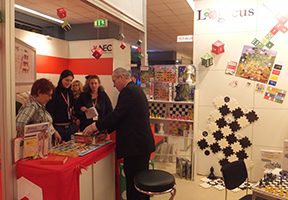 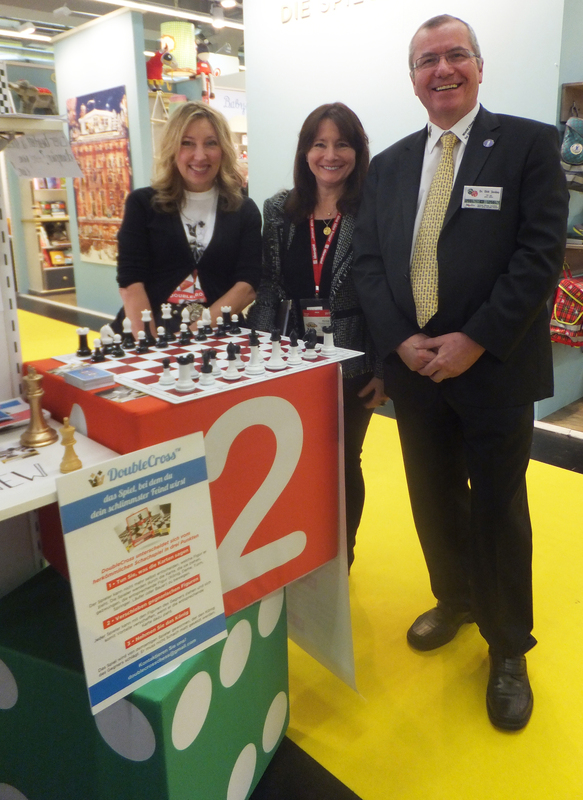 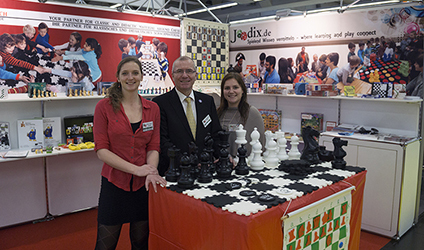 Among other things we displayed the new chess and checkers for kindergarden and primary school, as well as the world's first board game to one of the oldest board games in the world: "Chess - more than a game". 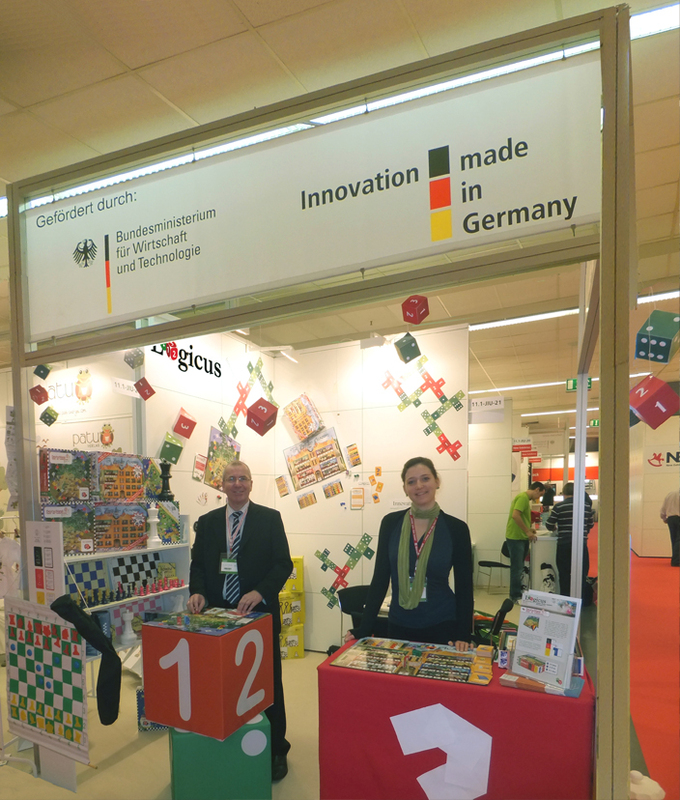 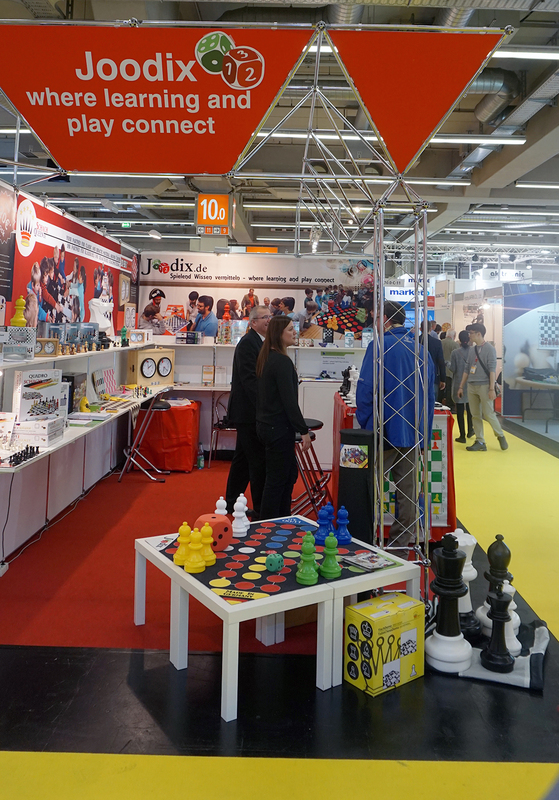 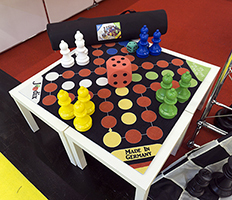 ECI participated very successfully in the International Toy Fair Nürnberg 2011. Thank you to everybody having visited us and we hope to hear from you soon. 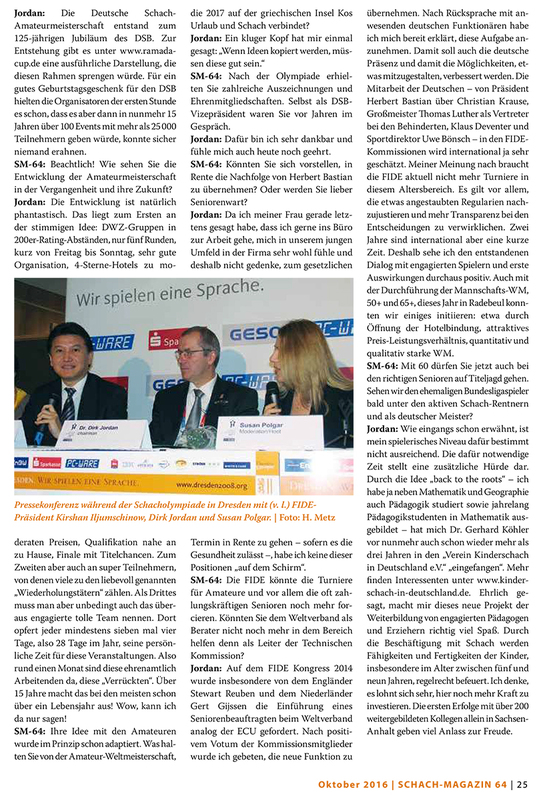 "... the clock has been tested by FIDE Technical Commission and is in full accordance with FIDE rules and regulations." 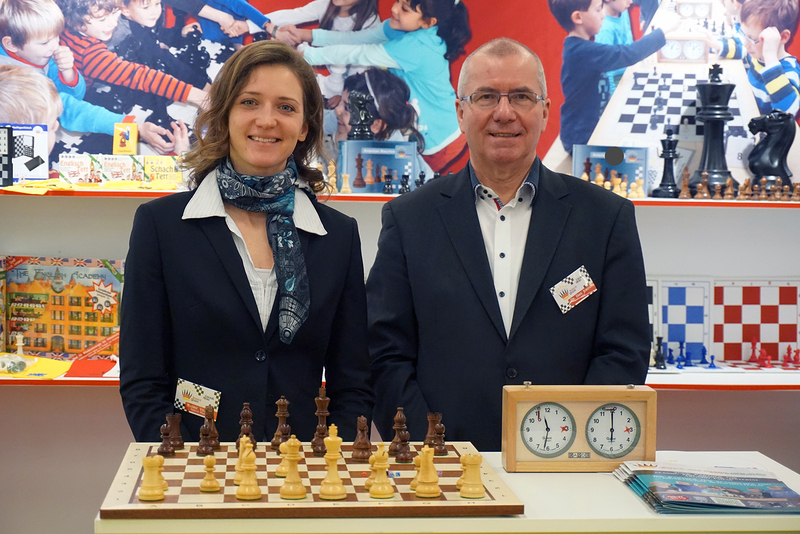 "I think the chess clock is absolute suitable for the German Bundesliga and I recommend its applicability in all tournaments and clubs." 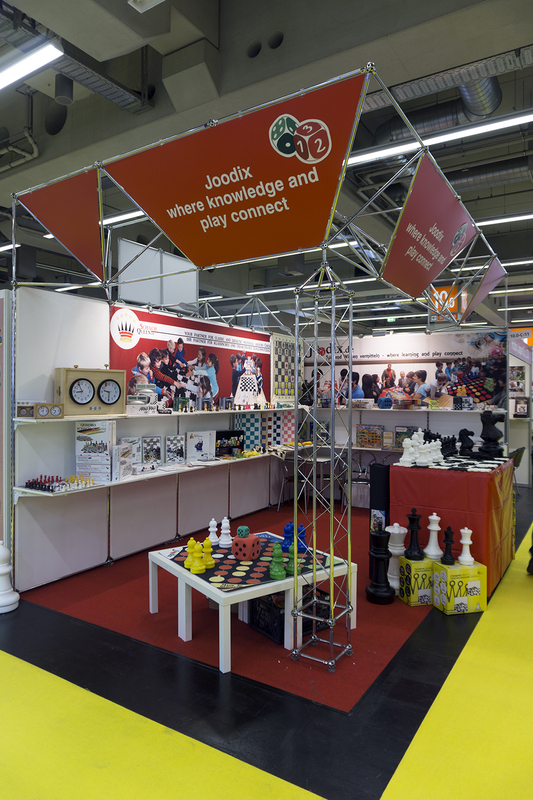 "The large display makes it very easy to read the remaining thinking time. 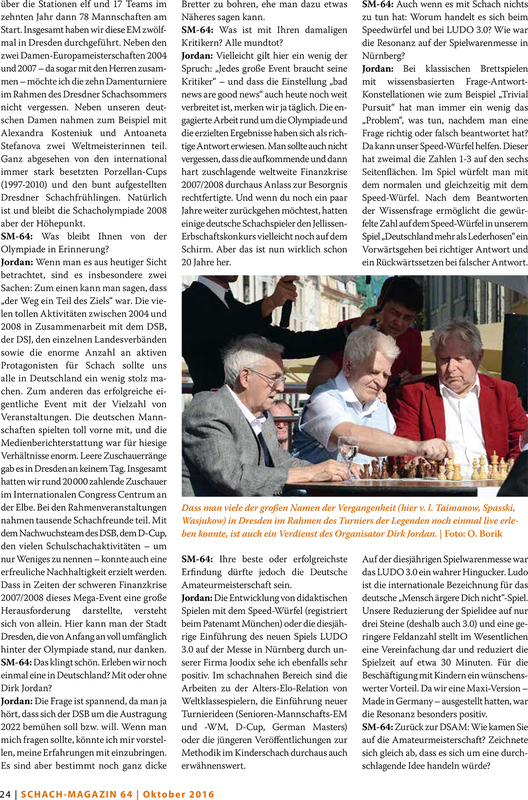 ChessTimer “Silver” has been standing the test during the European Senior Team Championship and is to be recommended for big tournaments." 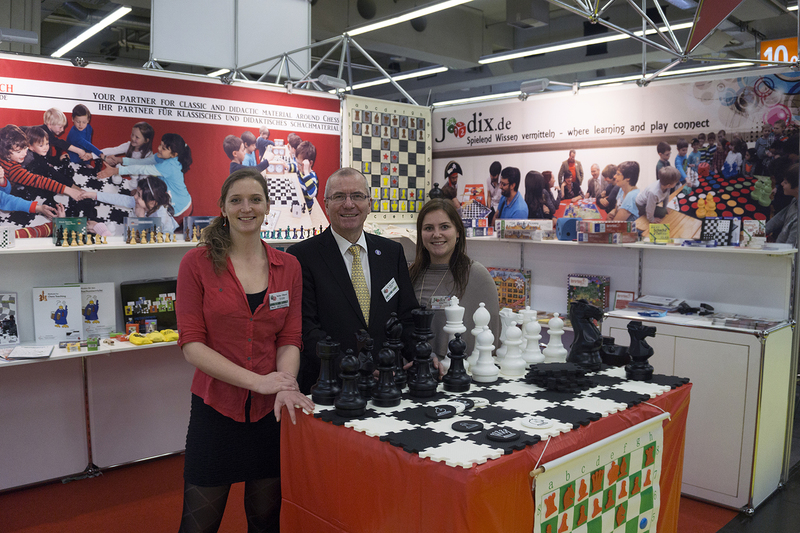 "My assistants and I were absolutly satisfied with our clock." 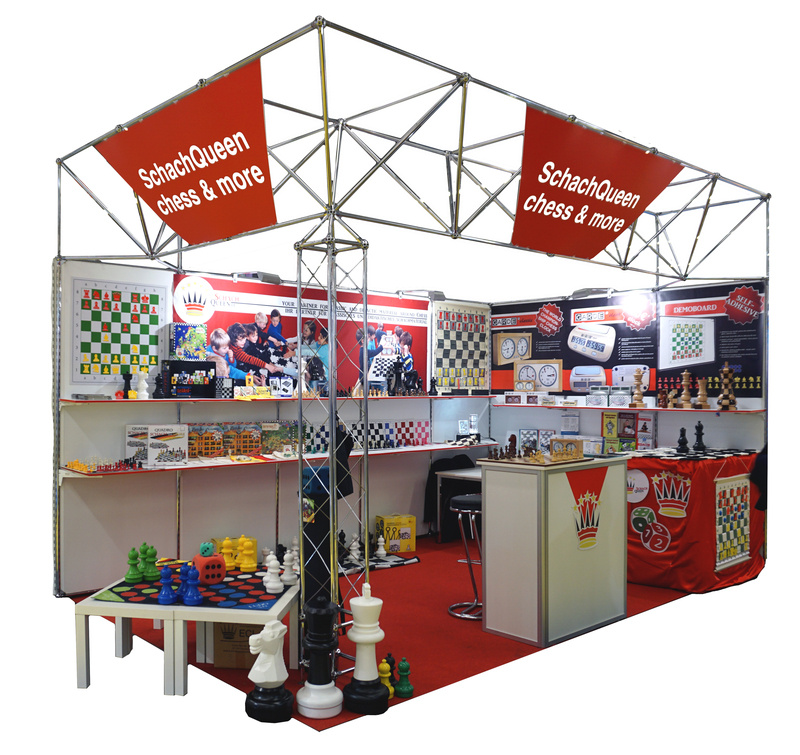 "As its predecessor the ChessTimer "Silver" distinguishes itself by good functionality and easy handling." 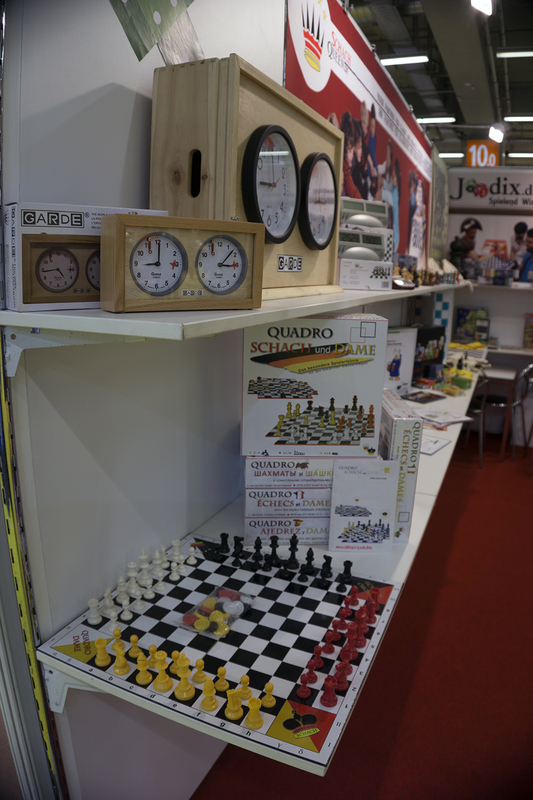 New digital chess clock: "Essantial is, that this chess clock has got good functionality and processing and is available at a very convenient price." 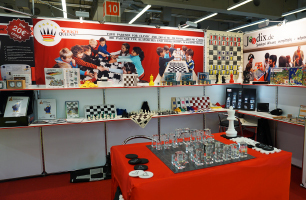 "The ChessTimer "Silver" is excellently applicable in Open Tournaments. 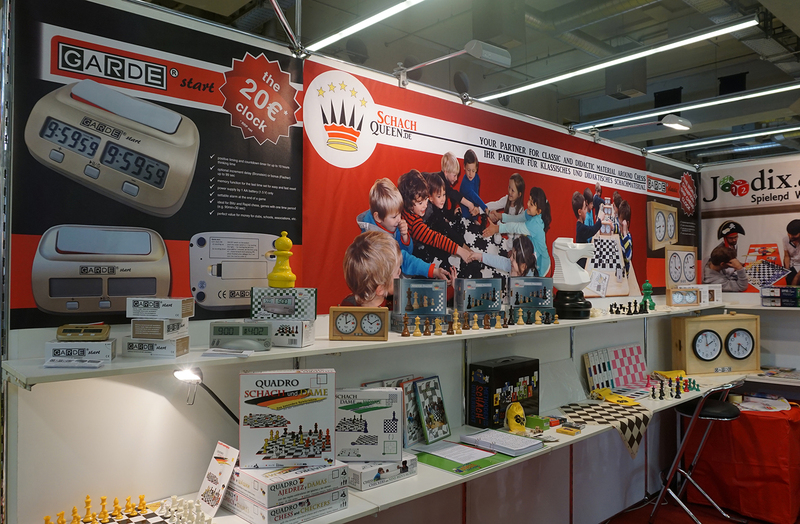 In the traditional Open Oberwart the ChessTimer "Silver" is used for the third time (about 150 clocks since 2003 without problems in application!)." 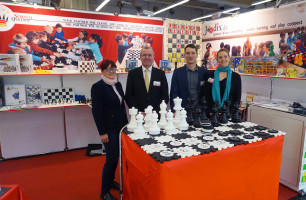 "The Chess Federation of Moldava would like to thank you very much. We didn't have any problems with the ChessTimer "Silver"! 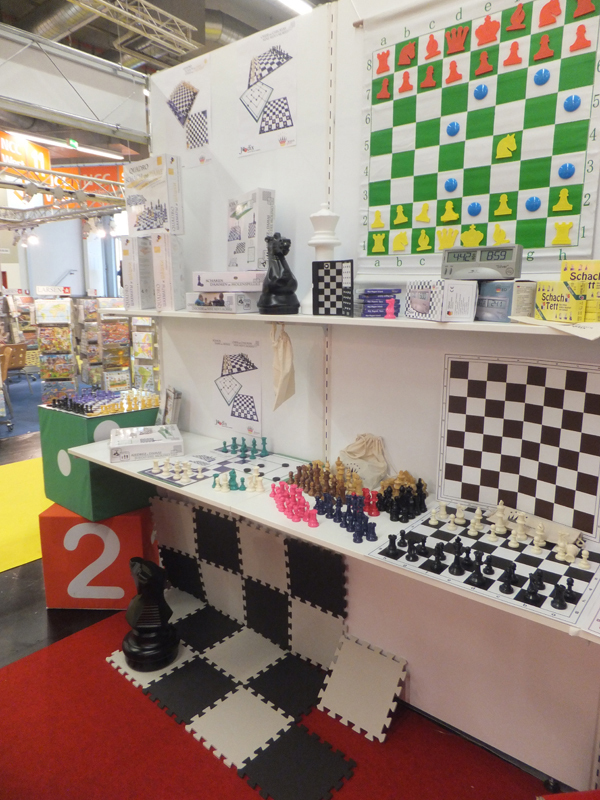 We can say: Chess Timer "Silver" is a very good chess clock! 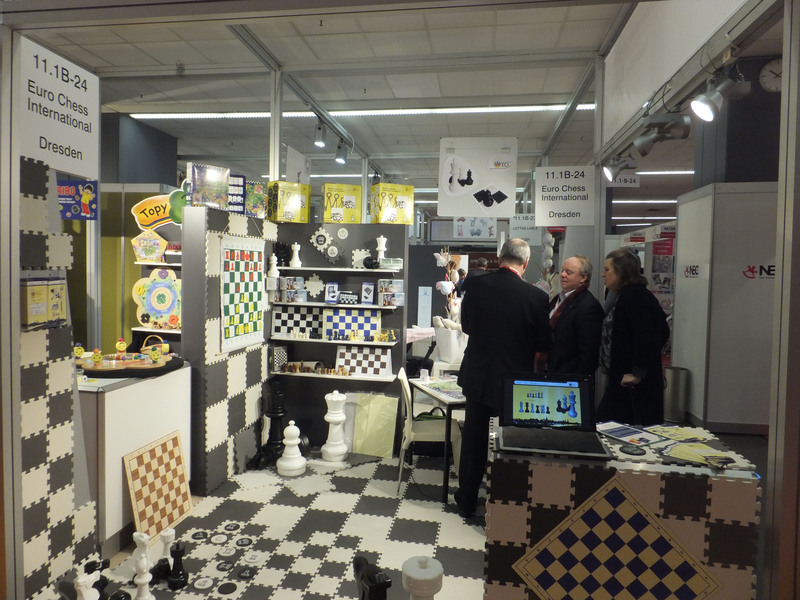 Bravo disigners!" 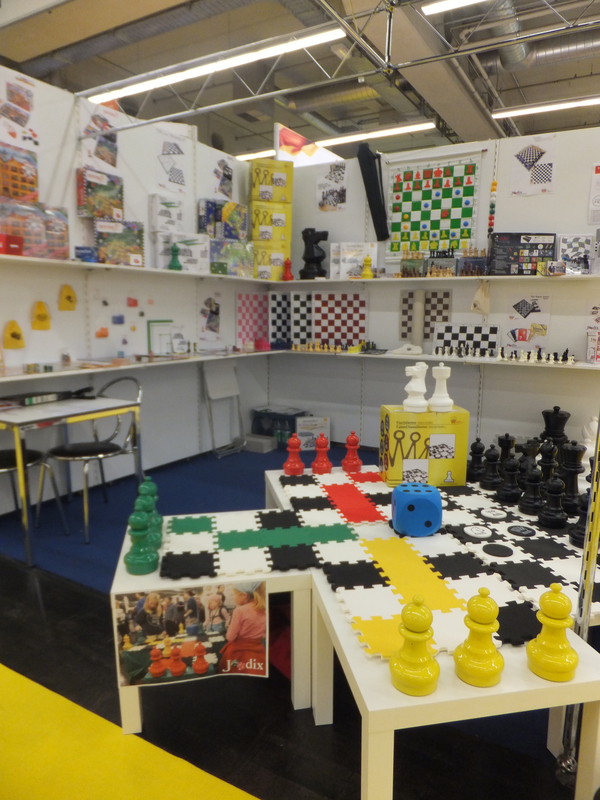 "I tested the new version of the chess timer "Silver" ... and I join in with the positive opinion of Jürgen Kohlstädt.."